Custom designed, professional VST Soundsets by Togeo Studios. A complete set of four banks. 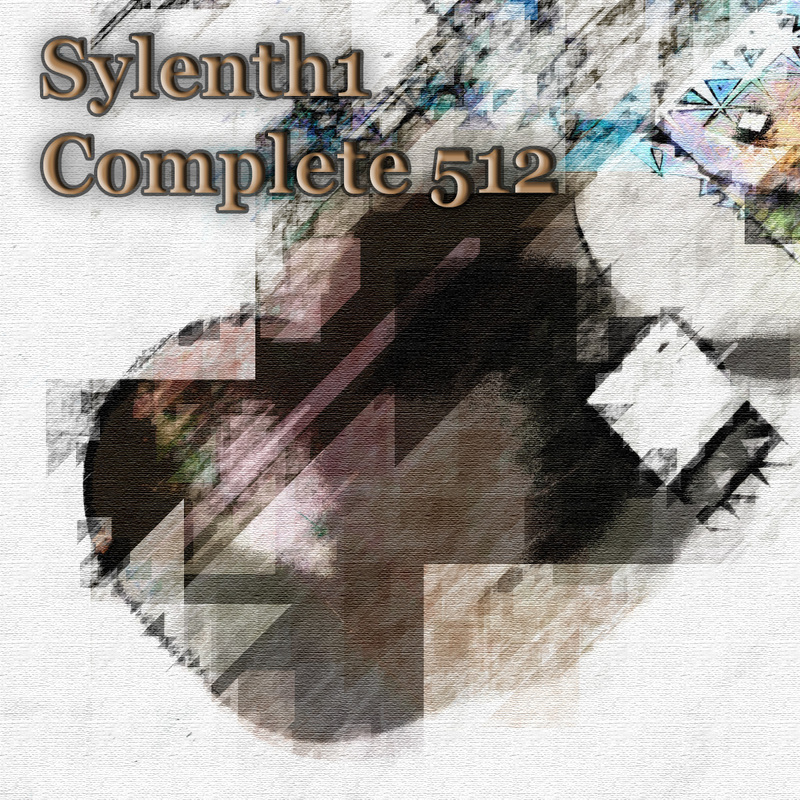 512 professional sound presets for Sylenth1 VST. Custom Leads, Basses, Keys, Arps, Sequences, Pads and Textures. 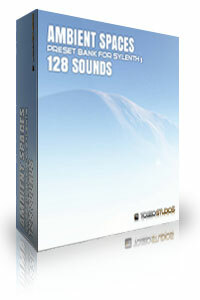 Ambient Spaces is a bank of 128 presets featuring texured soundscapes designed by Togeo Studios for the Sylenth1 VST. 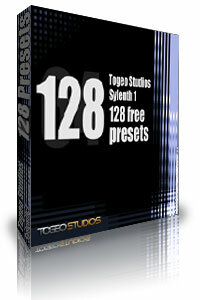 Our first free bank of 128 (previously 64) presets for LennarDigitals Sylenth1 vst instrument. Requires Sylenth1 V2.1 or higher.